Why See Norma Jeane Baker of Troy? 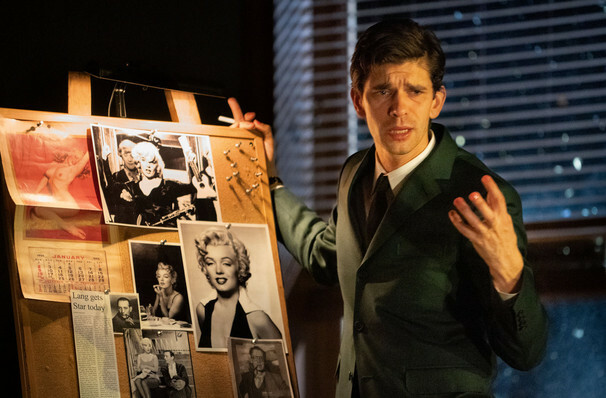 As part of brand new New York City Theater hub The Shed's inaugural season program English stage and screen veteran Ben Whishaw joins forces with iconic lyric soprano Renee Fleming for the world premiere of Norma Jeane Baker Of Troy. Written by Canadian poet Anne Carson specifically for Whishaw, the brand new collaborative production emulates The Shed's mission to create enriching and accessible creative experiences whilst taking artistic risks by casting the Olivier-nominated actor in the starring role of Marilyn Monroe. What began as a conversation between the exciting new theater venue's artistic director Alex Poots and Carson evolved to become a full length monologue that is partly spoken, partly sung and based on the Greek myth of Helen of Troy. Poots is said to have asked the poet if she'd ever written a monologue piece for a specific performer and within nine months a first draft was written up with Whishaw in mind. Following up a busy 2018 that included a stint as Brutus in National Theater Live's Julius Caesar and a role in feature film Mary Poppins Returns opposite Emily Blunt, the versatile actor is luckily up to the task of becoming the ultimate Blonde Bombshell. 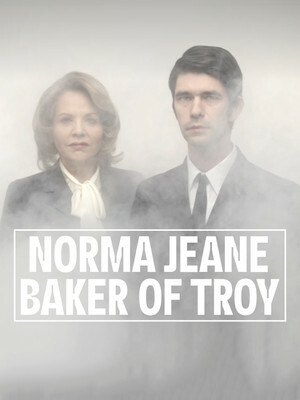 What Is Norma Jeane Baker Of Troy About? Taking its moniker from Monroe's birth name Norma Jeane Baker, the play compares the Gentlemen Prefer Blondes actress to Helen of Troy, a Spartan queen so beautiful that she was stolen away by her lover the Trojan prince Paris much to the chagrin of her husband King Menelaus of Sparta, starting the bloody Trojan War. No stranger to treading the boards on the Great White Way, Whishaw was last seen in Ivo Van Hove's arresting 2016 adaptation of The Crucible, whilst Renee Fleming marks her transition from opera to theater with her second Broadway appearance after a stunning turn in a revival of Rodger and Hammerstein's Carousel last year. Sound good to you? Share this page on social media and let your friends know about Norma Jeane Baker of Troy at The Shed. Please note: The term The Shed and/or Norma Jeane Baker of Troy as well as all associated graphics, logos, and/or other trademarks, tradenames or copyrights are the property of the The Shed and/or Norma Jeane Baker of Troy and are used herein for factual descriptive purposes only. We are in no way associated with or authorized by the The Shed and/or Norma Jeane Baker of Troy and neither that entity nor any of its affiliates have licensed or endorsed us to sell tickets, goods and or services in conjunction with their events.